As a Zurvita Independent Consultant, Katrina was able to take part in Zurvita's philanthropic mission, Zurvita Ministries. Katrina believed in the gift of giving and through Ministries, she was able to provide her time and self-less love to those in need. For the past three years, she volunteered to feed the homeless communities in Oklahoma City through Zurvita Ministries' Feed500 events. This year, she took the lead and brought Feed500 to Wichita, Kansas. She worked with the Zurvita Ministries team and received the guidance she needed to host a successful event. Katrina was able to raise money, recruited volunteers and found a venue in Wichita so the city could take part in Zurvita Ministries' historic Feed10K event that took place on July 2018. On the day of the event, Katrina's team fed and ministered to the Wichita community. They drove to places where they knew they would find people in-need. "It was such a blessing when we went out to serve we saw kids as young as 15 years old standing next to dumpsters looking for food. It was heart wrenching to see that. But being able to provide not only a meal but a hug, prayer, and asking them what their story was, was an amazing moment to be able to share Christ with them”. Looking back, she sees that "God came through in a big way". Through Zurvita and Zurvita Ministries, Katrina learned to lead, humbly, one of Zurvita's three Found Principles. 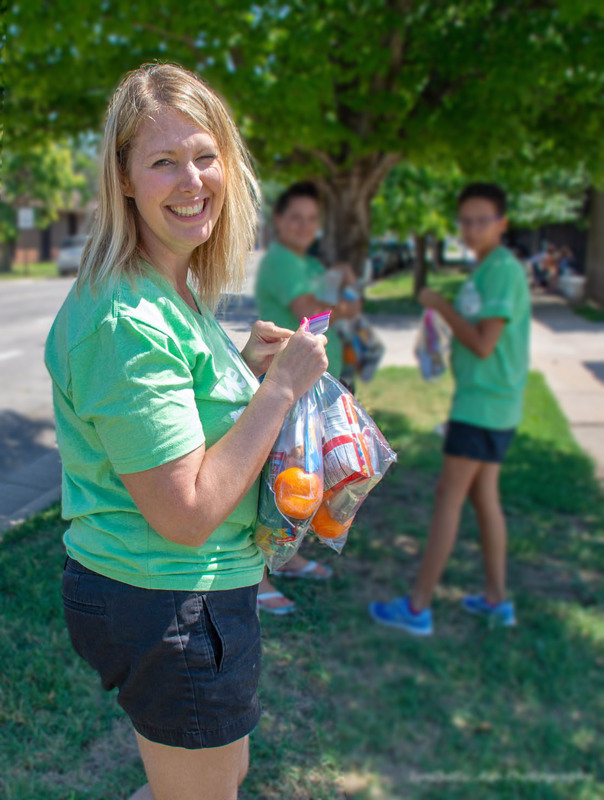 Next year, Katrina plans to once again lead Feed500 and hopes to have the Zurvita Ministries team with her to be a part of the Wichita community to not only provide a meal for those less fortunate but also let them know that they are loved. © Zurvita 2019. All rights reserved worldwide.